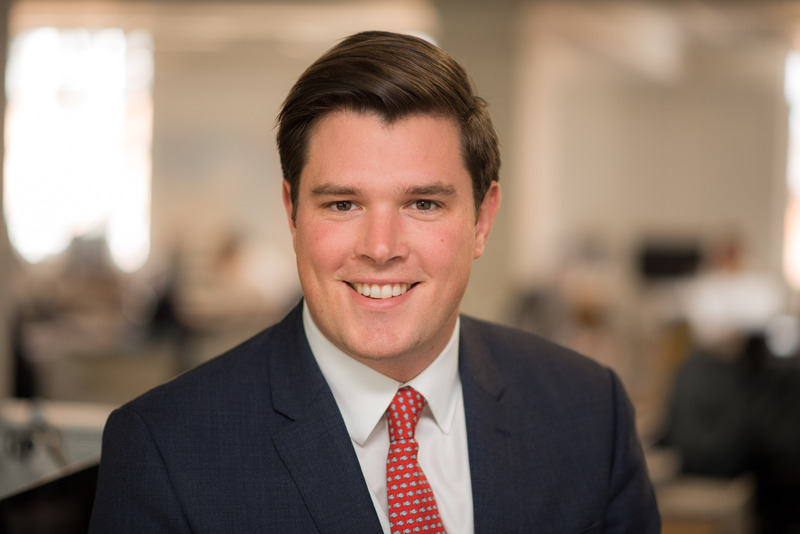 Anthony joined Allsop in 2010 and gained experience in the Residential Valuations, Commercial Auctions and Lease Consultancy teams before joining the Residential Development and Investment team in 2012 to focus on Residential Development Agency. Prior to joining Allsop he worked for Cluttons in their regional offices in Sussex. Anthony has acted for a range of individuals, property companies, receivers and funds advising on the disposal of their assets and has also advised on the acquisition of a number of sites on behalf of housebuilders, housing associations and investors.